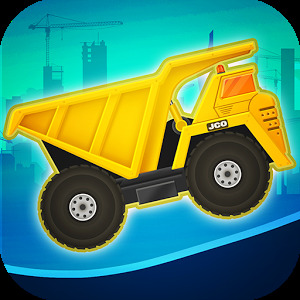 Push the gas pedal and race in a city construction site with 4 crazy builders machines: truck – Handy, cement mixer truck – Rolly, bulldozer – Lifty and a dumpster truck – Dumpy! 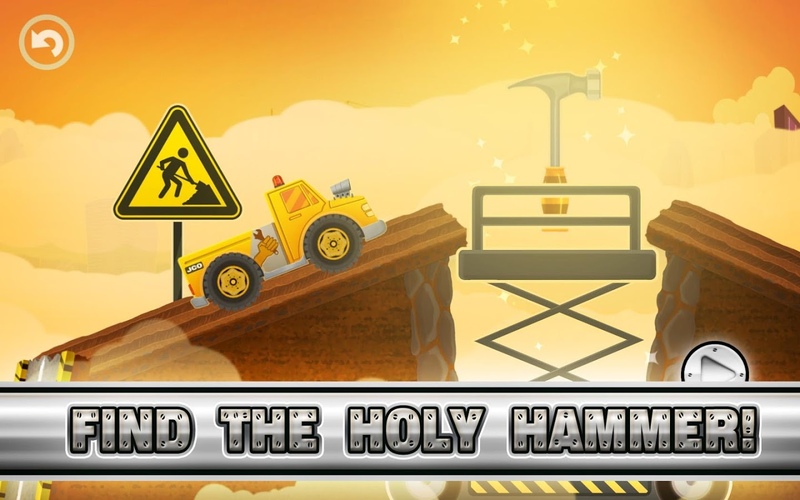 Drive on a crane, constructions, pipes, bridges and building blocks, jump over the concrete liquid or a wrecking balls and stick to the giant magnet! 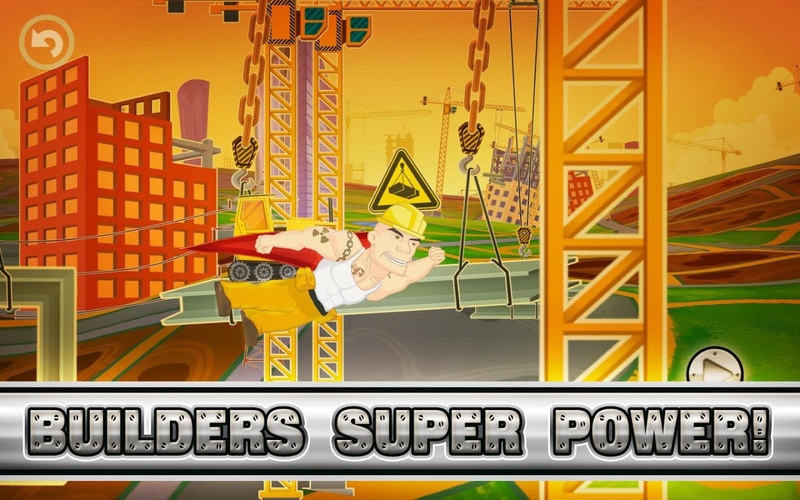 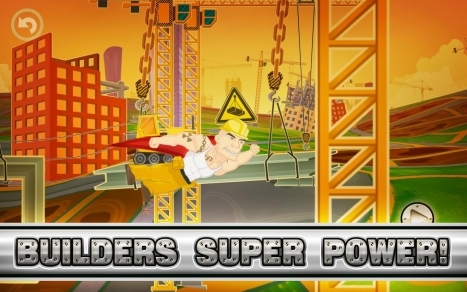 If you will get into trouble, wait for a super hero builder who will come to help you! 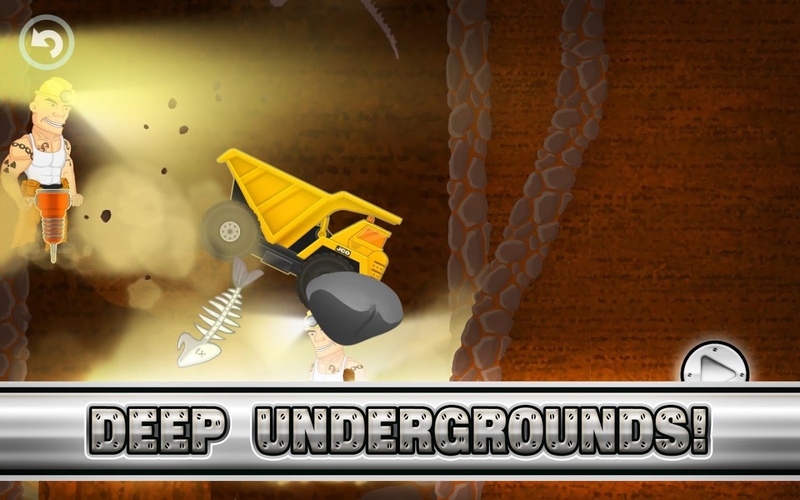 You can even join an underground builders party, but first, you will have to find the secret way leading there. 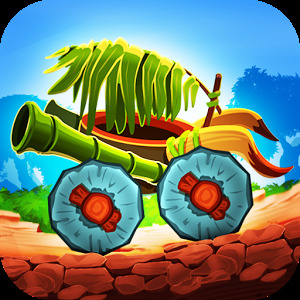 Get 4 cars for free: truck – Handy, cement mixer truck – Rolly, bulldozer – Lifty and a dumpster truck – Dumpy! 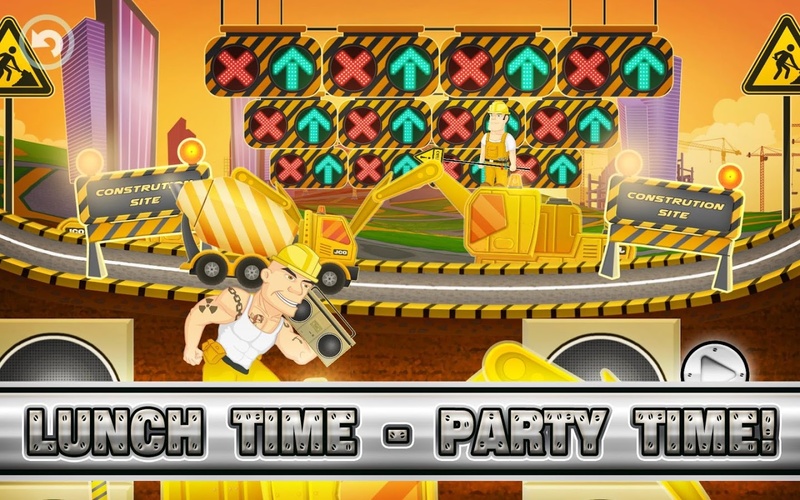 Hours of free fun – complete 12 racing levels! 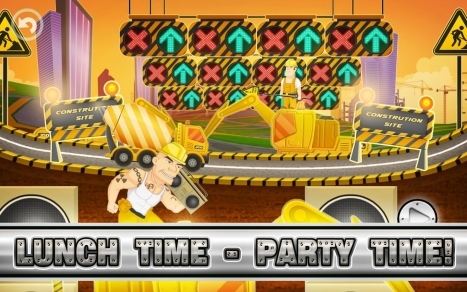 Even though the game is easy enough to be played by toddlers, it is also fun to play for everyone! 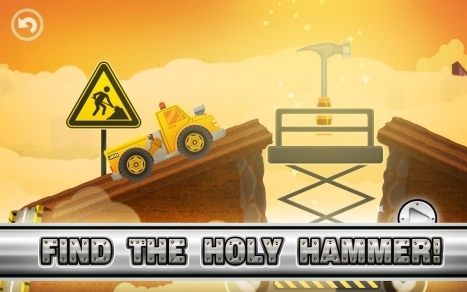 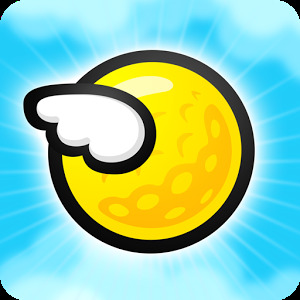 This game is special for its easy, simple and kid-friendly control – with just one finger. Moreover, this game has a great educational value! 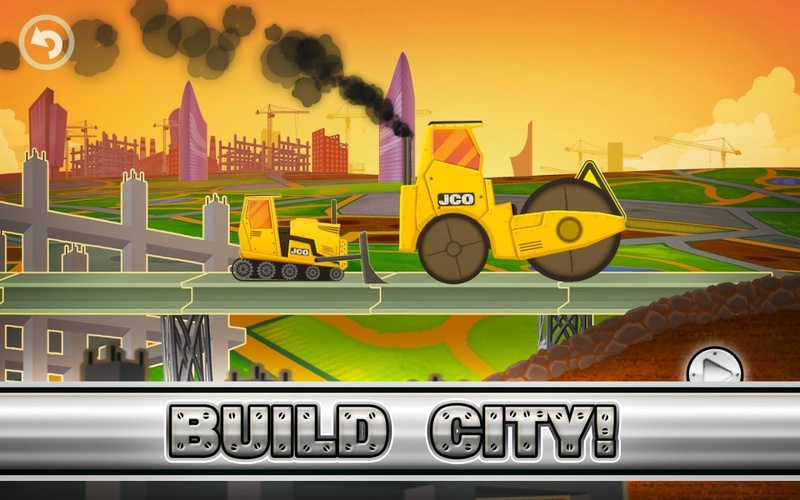 It teaches about the builders work and various construction site machines. 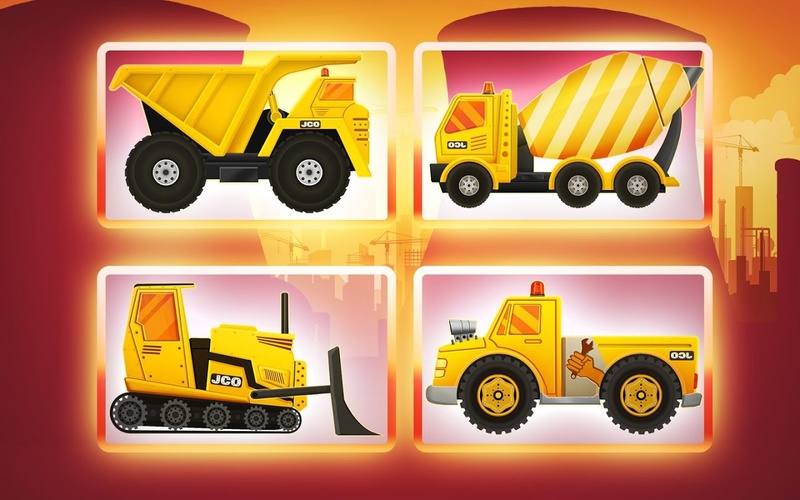 Game also helps to learn new skills such as problem solving, quick decision making, creativity and flexible thinking, fine-motor and working-memory skills, self-control and hand-eye coordination.